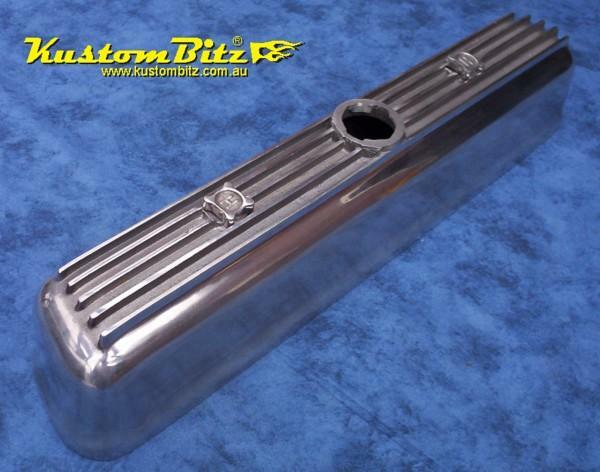 Part#AS0121P - AussieSpeed Classic finned alloy valve cover to suit Holden 6 cylinder grey motor. Supplied with 2 x alloy 'H' bolts with 5/16 UNF thread to hold them on. 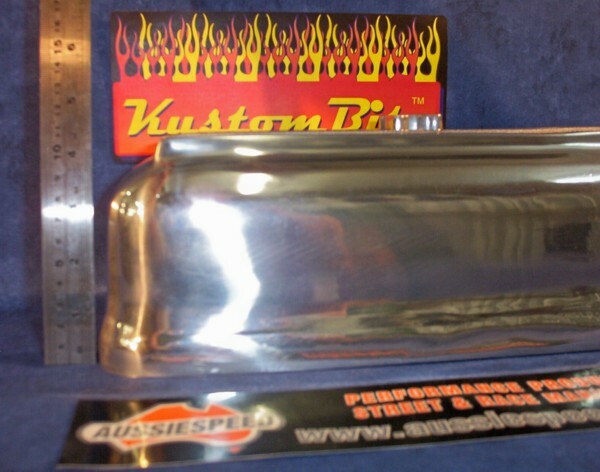 Thick good quality aluminium casting made right here in Australia. They look great when combined with one of our air cleaners to suit the aussie strommie carbi. 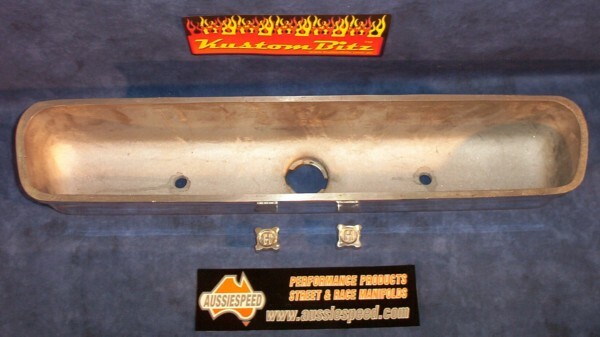 On these newer castings we have removed the AussieSpeed logo so that they look more old skool. So by popular demand all the new deliveries will not have the AussieSpeed Logo in the fins.